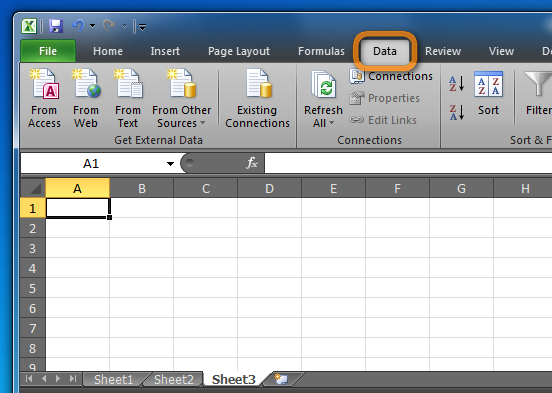 Home » How to open a CSV file in Excel? 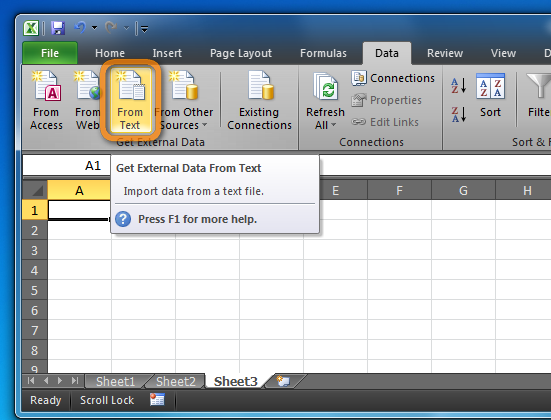 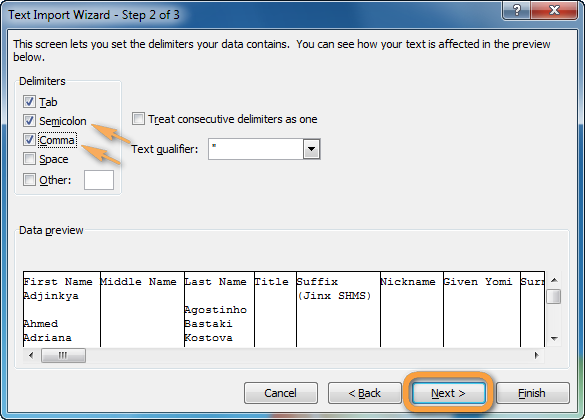 This article shows how easy it is to properly display CSV files in Excel without the need to convert anything. 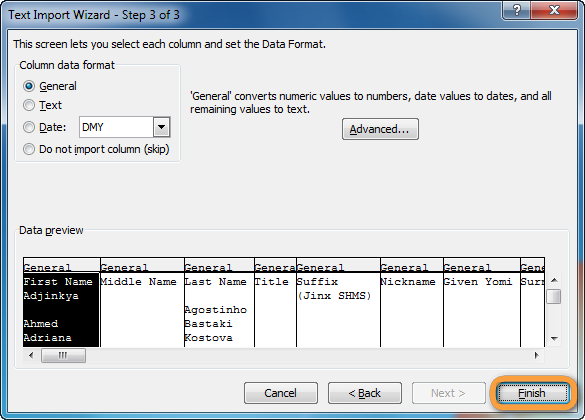 That’s it; you just imported a CSV file to Excel with the CSV data readable. 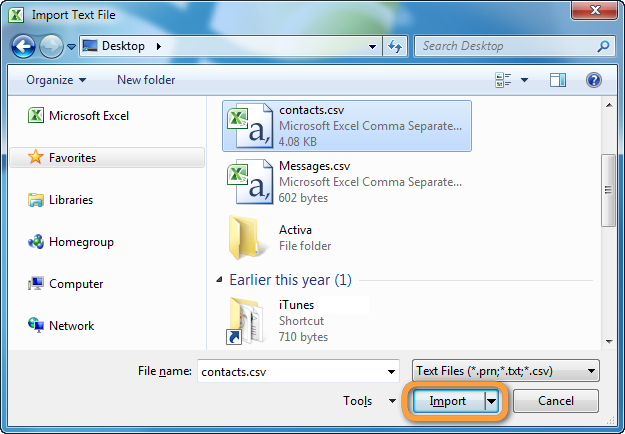 CopyTrans Contacts can readily export iPhone contacts to CSV. 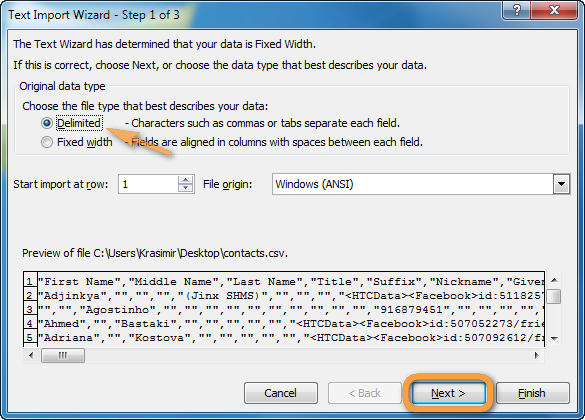 This is useful as CSV is a common format that many platforms and services including Outlook and Google support.